Are you in the habit of dropping your keys into the basin, swimming pool or kitchen sink full of wet dishes? You then have to get soaking wet to retrieve them and it does nothing for your good mood or your business suit. This trendy little key ring will sort out these wet and dripping problems. The tag is manufactured from plastic and is padded so that it can float. It features a round shape that attaches to a metal ball chain. This product is ideal for branding, it comes in bold and bright colours and will add new life to your marketing campaign. Do something different at your next event. 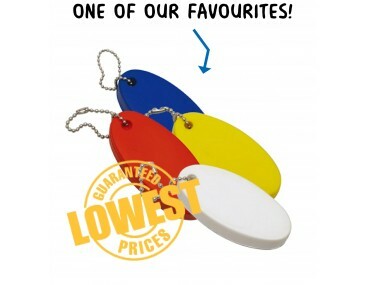 Brand your company logo onto these key rings for a fun marketing gadget that will delight your clients. 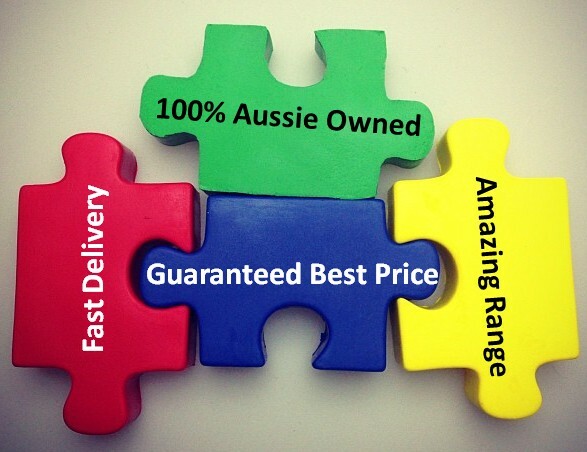 Our listed price includes branding of your company logo or graphic in a single colour print. Hand out these keyrings as premium give-aways at trade shows, outdoor events and sporting occasions. They are great for companies in the boating, fishing and water sports sectors. Please note that our prices exclude GST and a print set up of $75 applies. We offer a product turnaround time of two weeks, but we can offer even faster turnaround times for urgent orders. This product is supplied in bulk quantities. For larger orders, ask us about our custom made indent production service.